Being sick is bad – even more so if it is your own child who is sick. The Olgahospital is a glimpse of hope for parents and children. Stuttgart’s only children’s hospital is one of the biggest and oldest children´s clinics in Germany. In the pediatric center of the state capital of Stuttgart, highly qualified head physicians and assistant medical directors together with an engaged team personally take care of the smallest ones. The most seriously ill children from the entire region and from Germany are patients here. Annually, more than 15,000 children and juveniles are being treated here as in-patients and more than 100,000 as out-patients. 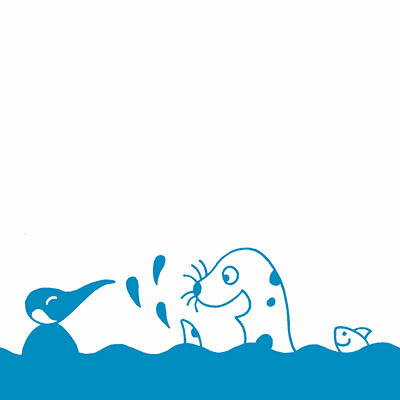 The aim of the Olgäle-Foundation, which has existed for 20 years, is to help sick children and their parents. The foundation starts its activities at places where city and state run against financial limits. The friendly interior design of the entrance with a huge Noah´s ark, the colorful walls and waiting areas and the play corners help families to somewhat forget the hospital atmosphere. The Foundation also promotes the psycho-social care of little patients and their parents. Compassionate psychologists, social pedagogues and a kindergarten teacher attend to mental recovery. A doctor and two nurses are provided for children with cancer or chronic diseases for a treatment at home. 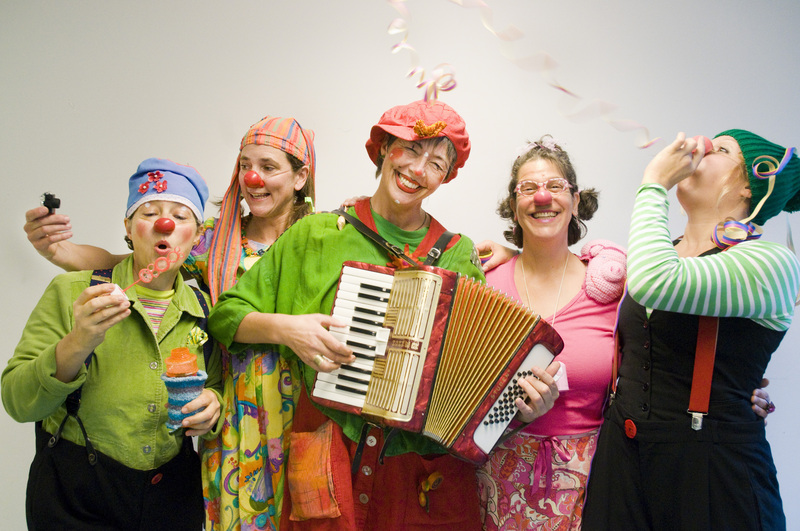 Five clowns regularly visit the Olgahospital because laughing makes you healthy. Music therapy and riding therapy help to accelerate convalescence. The Olgäle-Foundation has set up a patients library which is managed by volunteers. Other volunteers visit the sick kids, when the parents do not have the time to stay at the bedside all the time. If the hospital cannot afford new machines for diagnosis or treatment, the foundation helps. The Olgäle-Foundation has planned a great number of projects. In order to be able to realize these projects, the Foundation depends on support in the future as well. Many donations are necessary so that the small patients continue to have the best chances for their recovery. If you have any further questions, please do not hesitate to contact us for personal advice or information at any time.